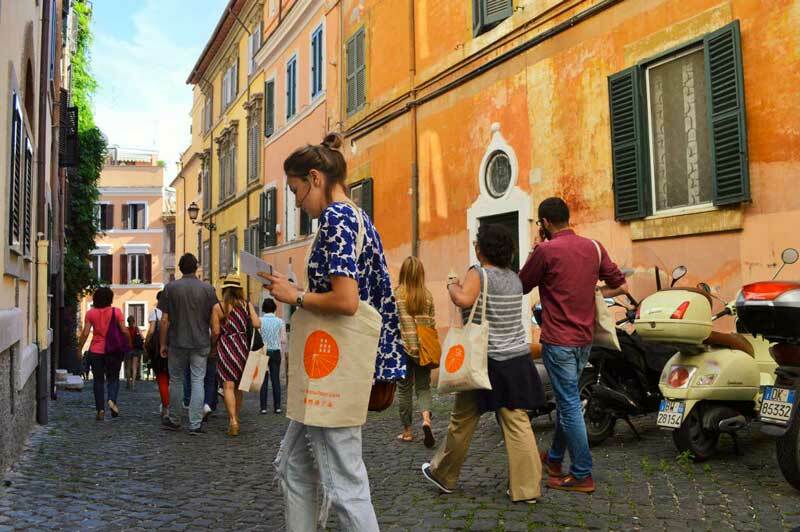 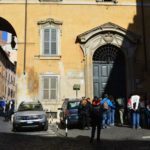 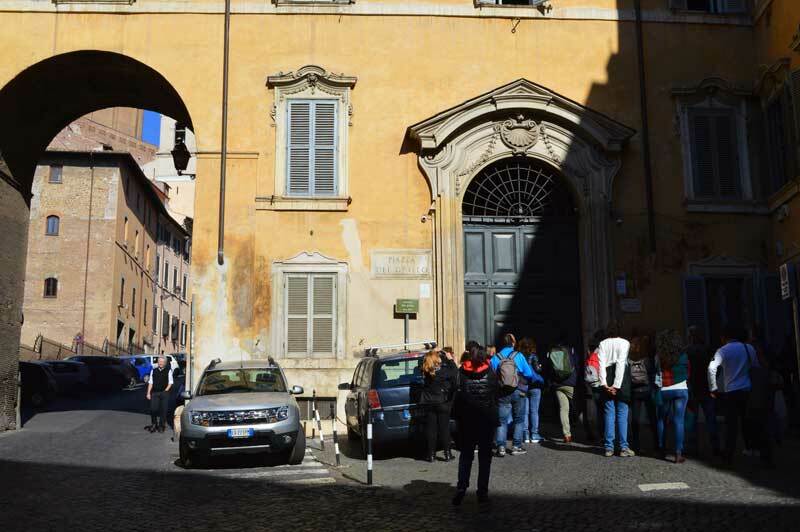 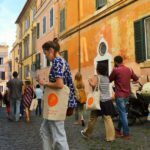 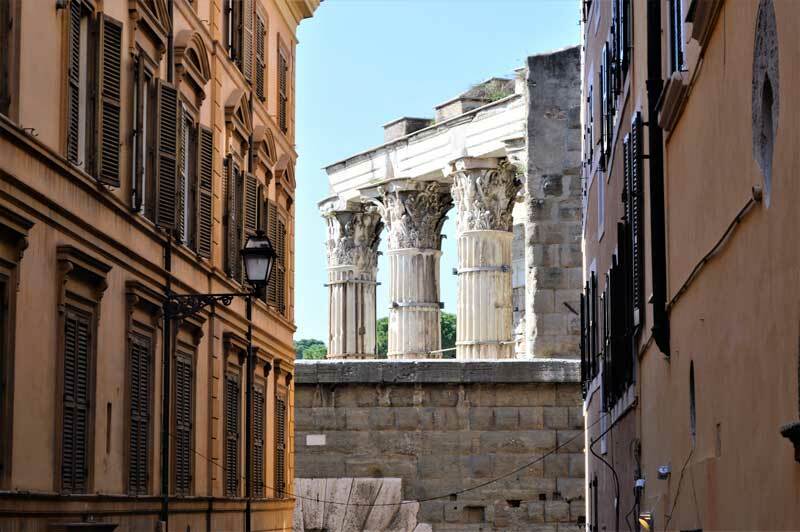 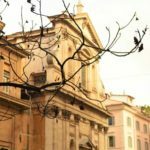 The Monti district is the first and the most ancient of Rome; it is the ancient Roman Suburra- We'll visit the district on foot for a livelier experience of one of the most appealing areas of the Capital. 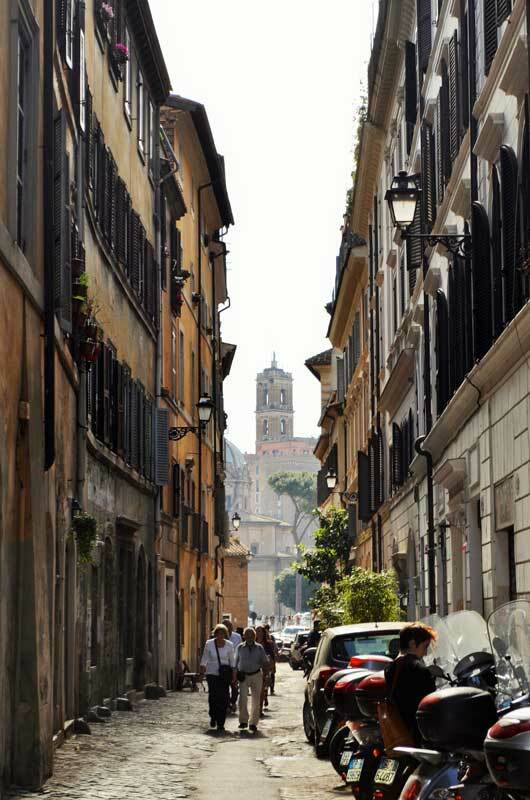 We will wander through its monuments., its still preserved medieval town and its craftsmen workshops. 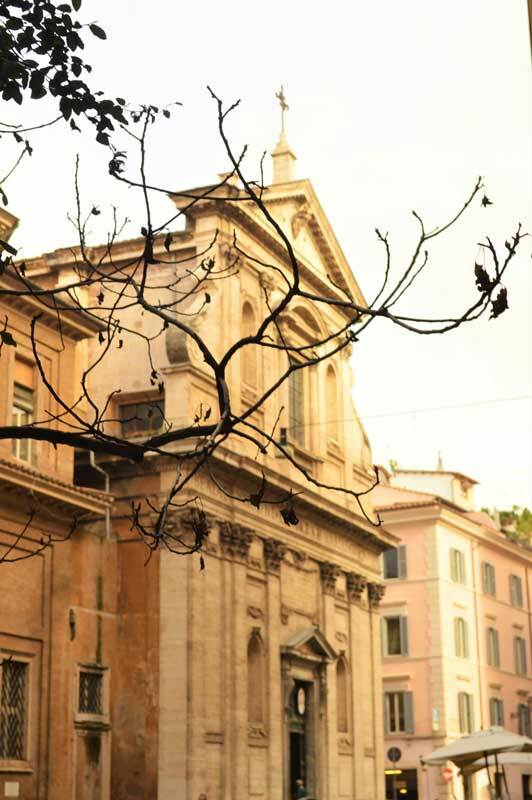 First we will visit the Basilica of S.ta Maria Maggiore, the biggest church of Rome dedicated to the Virgin Mary, and famous for its mosaics dating back to the 5th century! 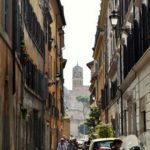 Climbing the slope of the Borgia we'll reach the Church of St. Peter in Chains, inside it is housed one of the masterpieces of art, Michelangelo's statue of Moses. 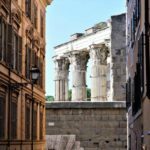 After a couple of other ancient stops, at the end of this walking tour we'll arrive at ancient Imperial Forums.